Today we are here with the guide to “Download LG G7 ThinQ Stock wallpapers (Best 4K Wallpapers)”. We have already provided the guide related to LG G7. 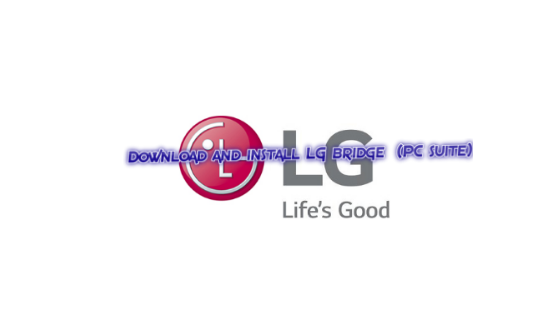 Therefore how to root LG G7, bridge for LG and many more. If you are the LG G7 user then you have to surely read this guide. Basically, the LG G7 is the latest flagship from the major South Korean electronics giant. It was launched in May 2018. Colors make the life more beautiful and change the moods. Given below all the wallpapers are colorful and astonishing. When your mood change and you want to change your wallpaper according to your mood then use any colorful wallpaper. Before moving to the stock wallpapers. I would like to share the specs and features of LG G7 with you. It has Dimension of 153.2 x 71.9 x 7.9 mm (6.03 x 2.83 x 0.31 in), weight: 162 g.
Its size is 6.1 inches, 91.0 cm2 (~82.6% screen-to-body ratio), Resolution is 1440 x 3120 pixels, 19.5:9 ratio (~564 ppi density). It has Protection of Corning Gorilla Glass 5. Its internal memory is 128 GB, 6 GB RAM or 64 GB, 4 GB RAM, has microSD, up to 512 GB (dedicated slot, microSD, up to 512 GB (uses SIM 2 slot). It has a well designed dual cam of 16 MP (f/1.6, 1/3.1″, 1.0µm, OIS) + 16 MP (f/1.9, 1/3.1″, 1.0µm), laser & PDAF, LED flash and features Geo-tagging, touch focus, face detection, HDR, panorama. Vibration, MP3, WAV ringtones, Loudspeaker, 32-bit/192kHz audio, DTS-X sound, Active noise cancellation. It comes in 4 colors, therefore, New Platinum Gray, New Aurora Black, New Moroccan Blue, Raspberry Rose. It has a non-removable, Li-Po 3000 mAh battery which is a very Long lasting battery. You can easily download the wallpapers that you like. LG G7’s wallpapers are attached here below. You can download them. There are a total of 33 high-quality wallpapers. The LG G7 ThinQ stock wallpapers can be used on any Android phone and on an iPhone. Download wallpapers for any Android. 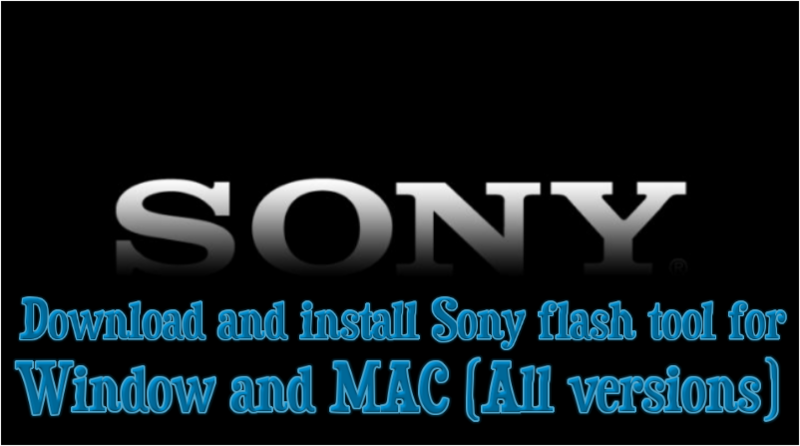 For downloading you have to just click on the PNG given below then save it on your PC or mobile phone. Then set it as your wallpaper when you like. That’s all. I have provided you the best of mine. Hope that you will like this guide. Save and use the stock wallpapers on your LG G7.